Nothing is more stressful than being a new mama and learning to decipher and translate all the sounds, coos, and cries of their new wee one. 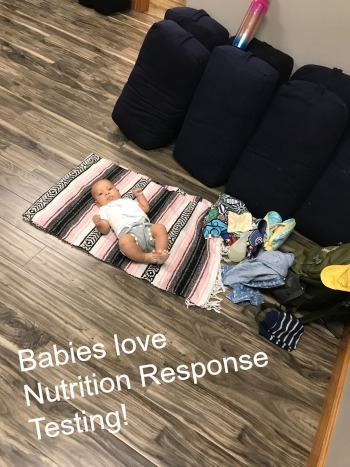 Nutrition Response Testing for babies can be a lifesaver for the postpartum mom earning her degree in new motherhood. As if being their go to for EV-ER-Y-THING the little peapod needs, mom is bound to have a million other responsibilities within her household, and is often in complete overwhelm as it is. We receive calls from mamas who are crying with exhaustion an no answers to their baby’s crying. 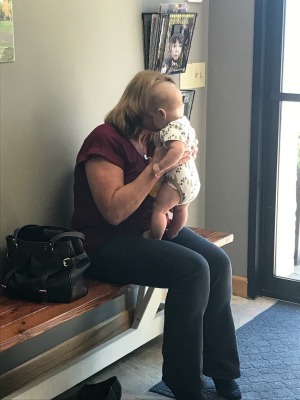 Some of these mamas are even too tired to cry, have thrown in the towel, and end up in our office because their neighbor sees this woo-hoo (yours truly) practitioner who can fix just about anything. They walk in completely skeptic, or just willing to try anything at this point. They walk out with a completely new outlook on not only her health, but that of her baby’s. We have had weeks old babies come in with chronic colic who cry the entire time they are there, who, once managed on their program, are experiencing nothing but smiles WITHIN 24 HOURS. We have worked with constipated littles who haven’t pooped in a week, who have a bowel movement before leaving the office. Babies with thick as thick cradle cap. Babies with blood in their stool. Babies who sleep “too much”. Babies who were premature, babies who were born “late. 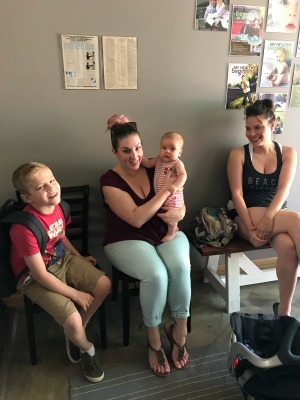 We are the only practice in the Twin Cities who does Nutrition Response Testing with the niche of fertility, pre/postnatal, and infants/children. Supporting this we offer natural childbirth education and Birth/Postpartum Doula services. For those mamas who come in looking for Nutrition Response Testing, we have a super duper special offer we extend if they then choose to do Birth Doula support with us and vice versa. 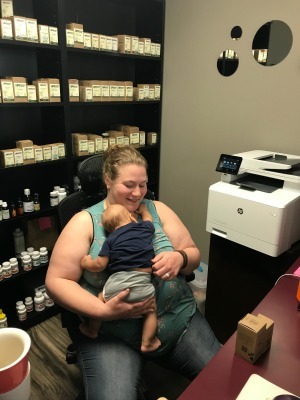 Shaina pops in a couple times per week, and does her best to be around (she’s our Primary Birth Doula) when her Doula families are in for testing. Mama’s can always use an extra hand, right? She happens to show up just in time. Not only do we see new moms become more empowered and in control of their family and baby’s health, we see these babies become more calm almost right away. Their program takes and revs down their nervous system, so they put their energy and attention on growing, learning, and developing. These babies are alert, do well with nursing, get their digestive issues handled, and become just plain old happy babies. Previous post: What Does Vaccine Injury Look Like? Next post: Have you tried eliminating this food group?